We are pleased to announce that we now supply the range of Perrin Performance & their other company Alta Performance products. Perrin Performance manufacture a wide range of products for the Subaru, Scion and Nissan market, whereas Alta Performance produce a wide range of products for the Mini Cooper Market. From Suspension to Engine Performance, Perrin makes the products which will boost your performance. Perrin use high-quality materials and labour to ensure that the final product stands for quality and value. Perrin Performance manufacture a large variety of products for the Subaru and the Nissan GT-R, as well as a number of universal products. From suspension to engine components, Perrin make high quality products that will boost your performance, this is achieved by using the finest materials and labour to make their products stand out from the crowd with the quality and value. Alta Performance is another company owned by Perrin, who specialise in the Mini Cooper Market and also produce a wide range of quality products. 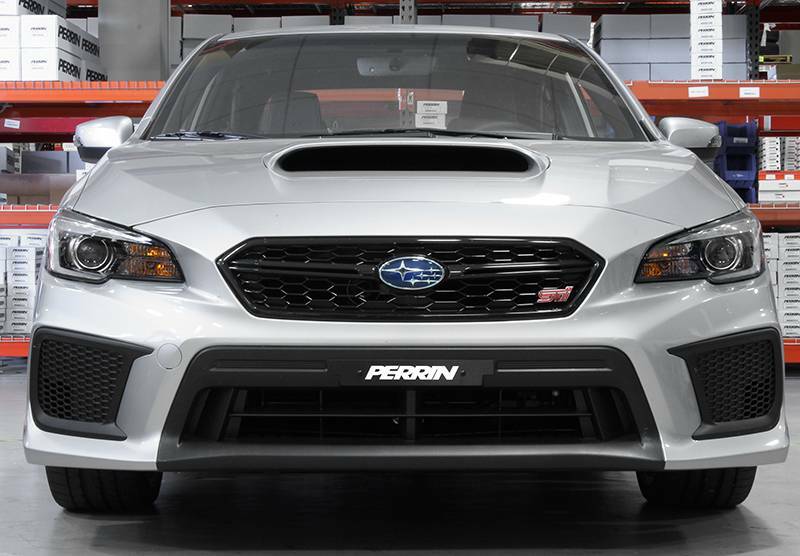 Tarmac Sportz now supply the wide range of Perrin and Alta Performance products for a number of vehicles, including: Subaru Impreza WRX, Subaru Impreza STI, Subaru BRZ, Toyota GT86, Subaru Forester XT, Nissan GT-R and Mini Cooper.